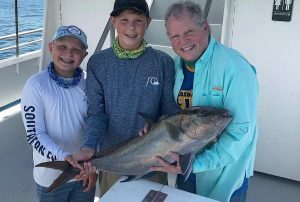 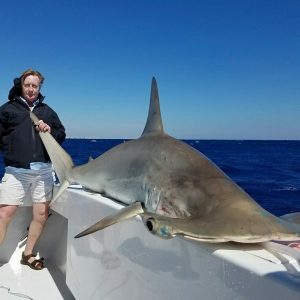 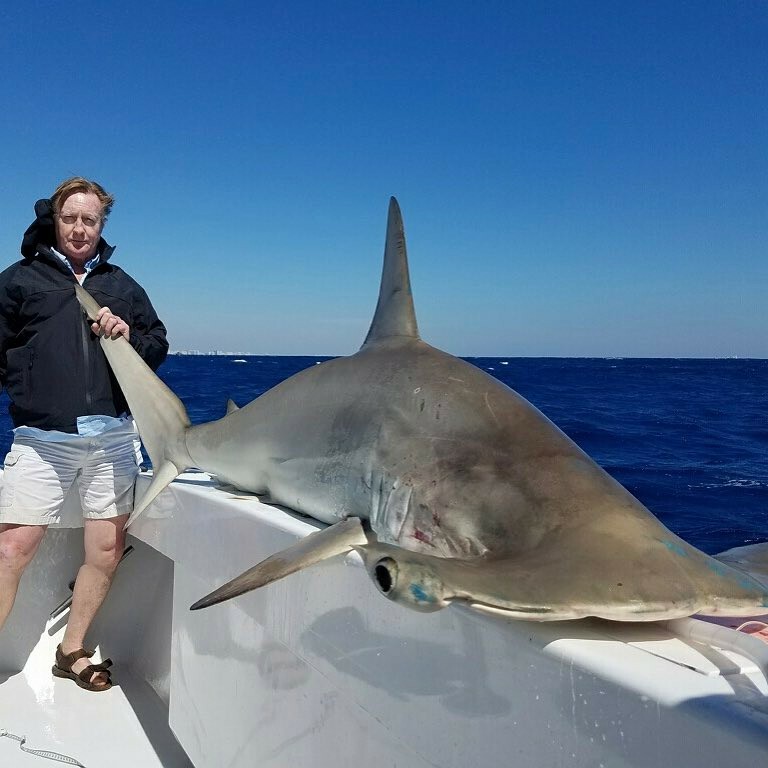 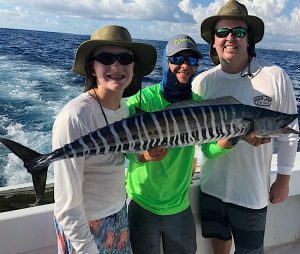 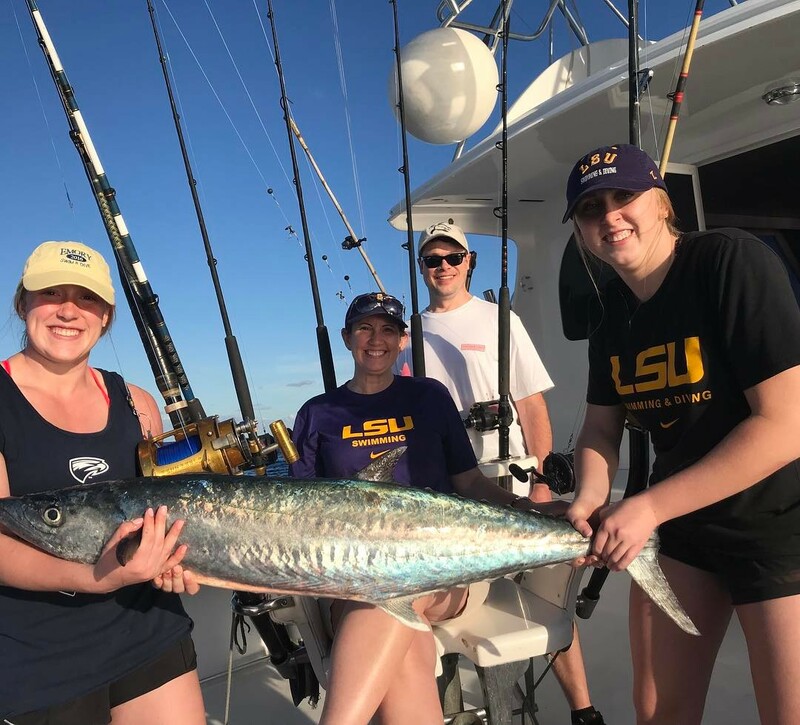 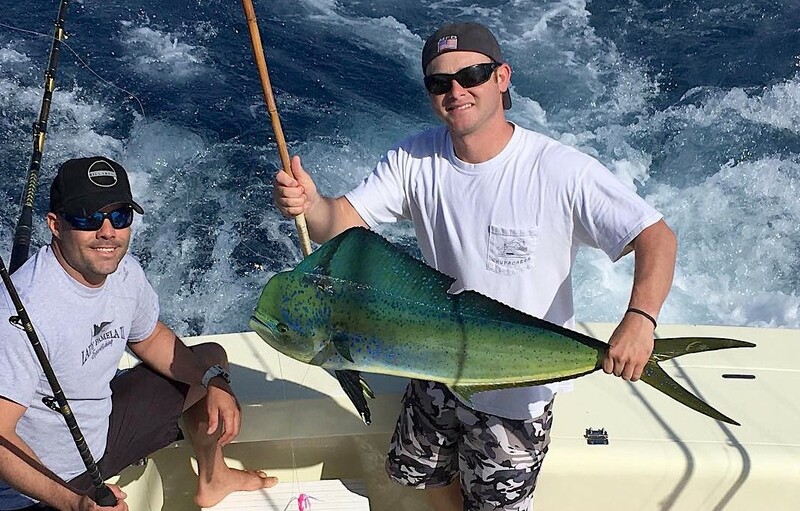 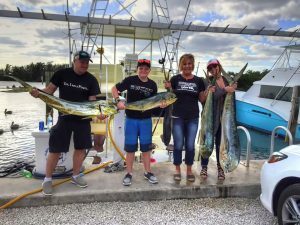 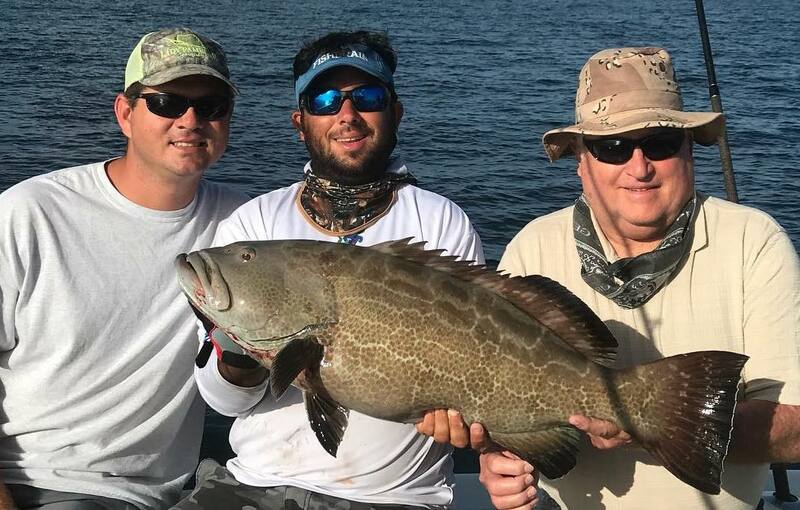 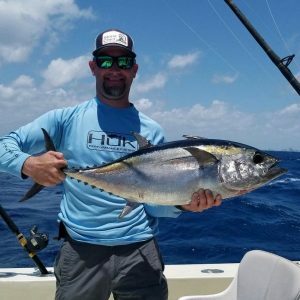 Whether you are a solo angler or with a couple friends, our Shared fishing charters are a great way to go fishing at a fraction of the cost of a private charter. 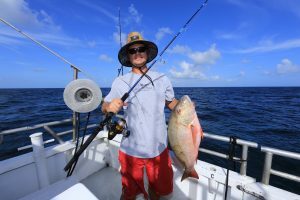 We provide all gear including fishing rods, bait, tackle, ice, captain and a mate. 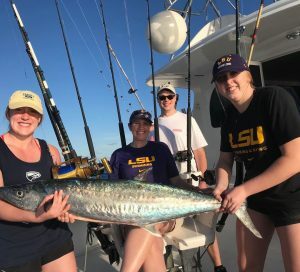 We even clean your catch and bag it with ice at the end of the trip. 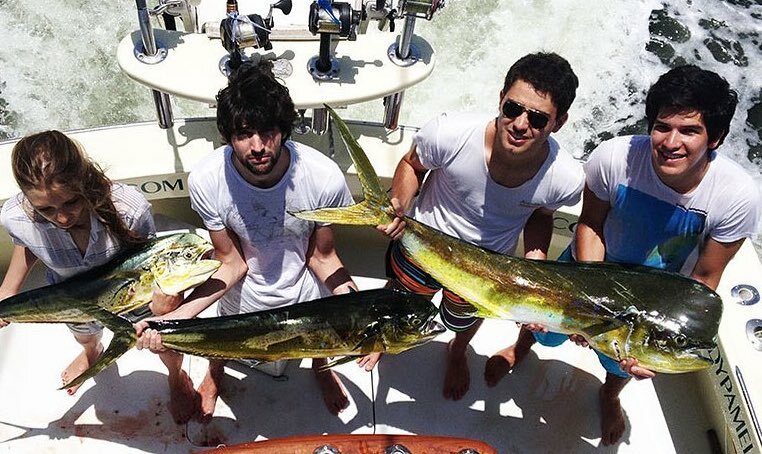 All you need to bring is food and drinks. 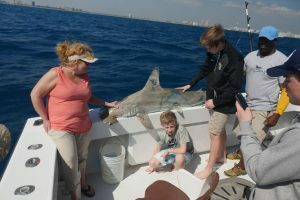 All ages welcome (kid-friendly) and no experience necessary. 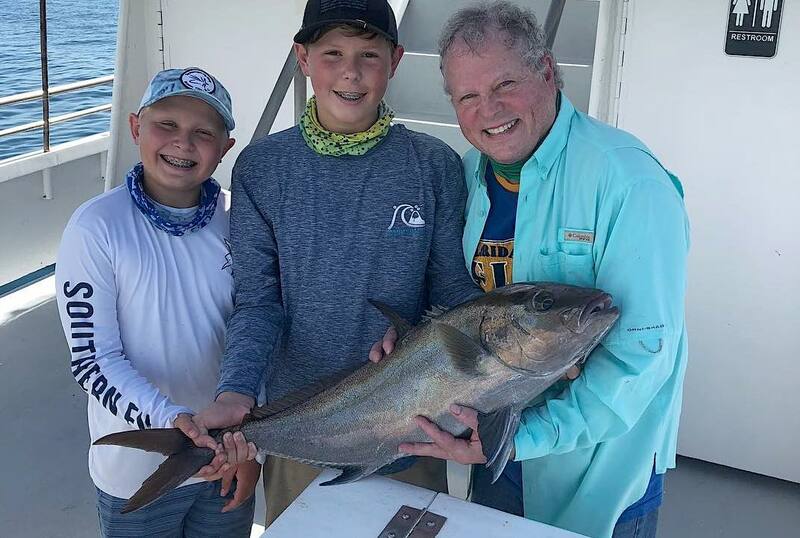 Our mates and captains are very friendly and love teaching new anglers. We have three trips departing daily in the mornings, afternoons and evenings. 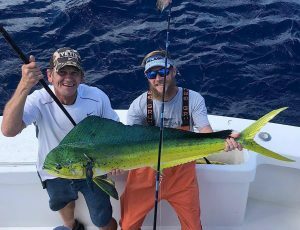 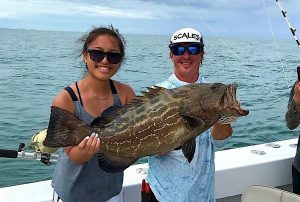 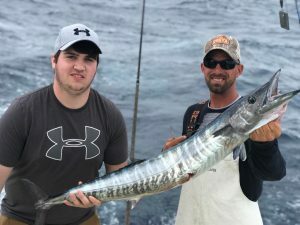 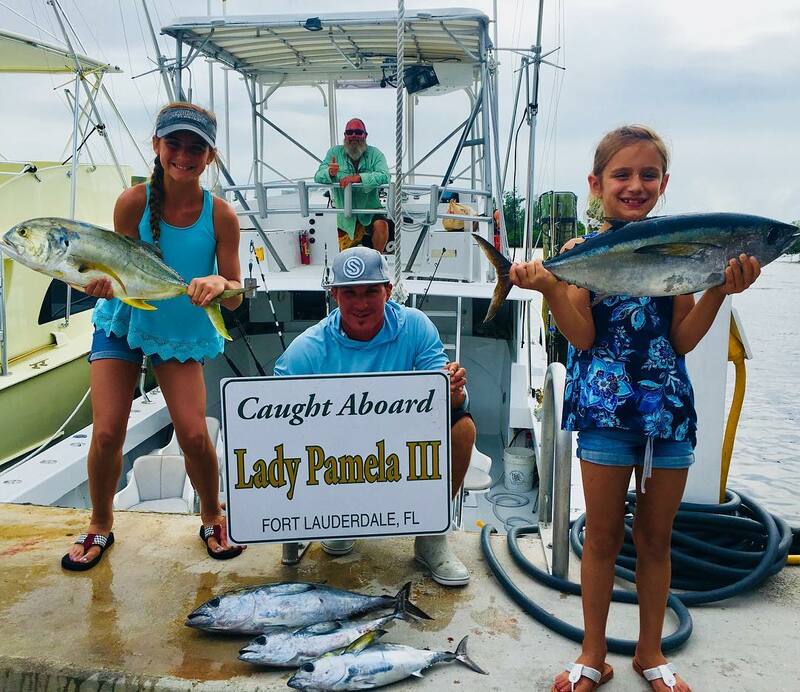 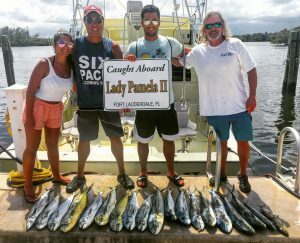 On our drift fishing trips (8:30AM-12:30PM / 1:30PM-5:30PM) we load the boat with top of the line tackle, bait (squid, ballyhoo, sardine) and head 1-2 miles offshore anywhere from 70 – 150 ft of water on the reef. 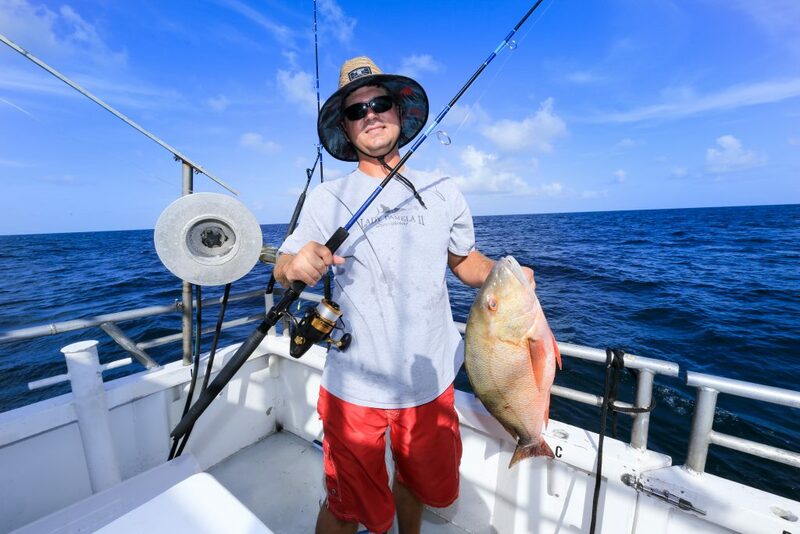 Once lines hit the water, expect to catch: Snapper, Group, Trigger Fish, Grunts, Amberjacks. 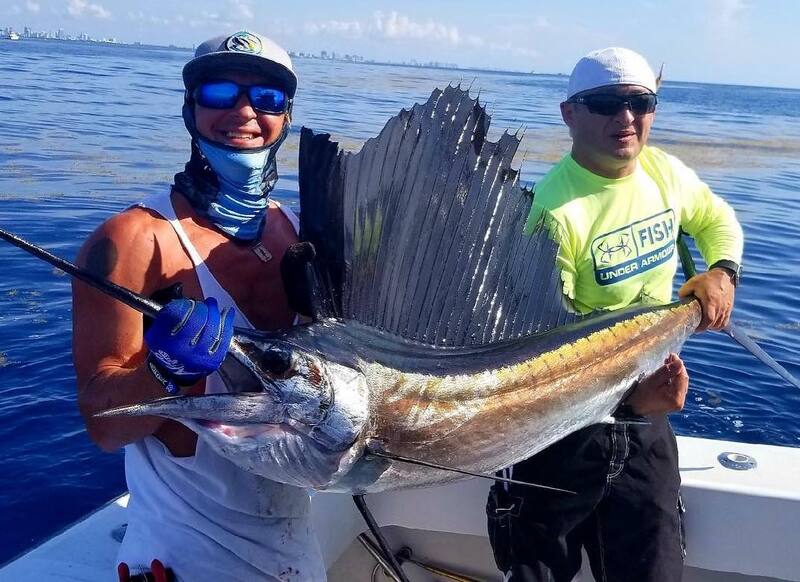 If you’re lucky enough, you might even hook a Sailfish in shallow. 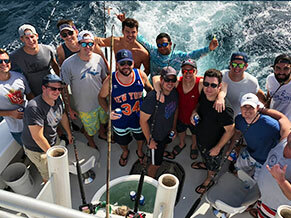 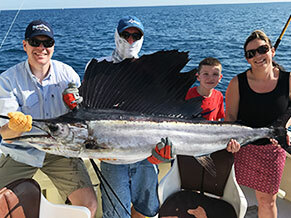 Fishing in Fort Lauderdale is seasonal, every 2 – 3 months a new species migrates to our waters. 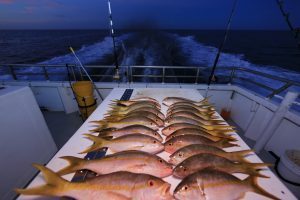 Our night time snapper trips go out daily and are a great way to get on some of the best eating fishing in the ocean including Yellowtail Snapper, Mangrove Snapper and Mutton Snapper. 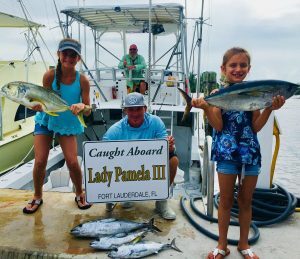 We are the only boat that gives you an extra hour as well as Anchoring and Chumming in our secret spots to give you the best chance to fill your coolers. 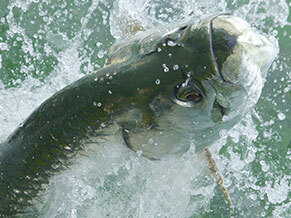 Our evening tarpon fishing trips are a great way to hide enjoy calm backcountry waters while hiding from he sun. The silver king is one of the most impressive fish in our waters known for grueling battles and big acrobatic jumps! 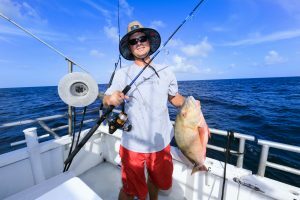 Are you ready to go mano y mano?